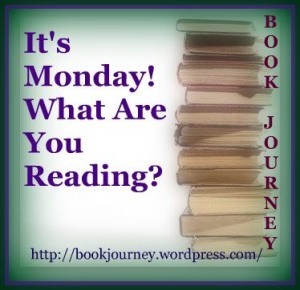 I haven't read much this week, it has been such a busy time! All I had the chance to do was finish reading Oddfellow's Orphanage which is truly adorable! There are so many lovely, quirky adventures in this book, including stories of sea monsters, rabbits with antlers, circuses, picnics, and boys with onion heads. and is a book that begs to be read aloud to young children. and it's gothic, castle setting. It is a wonderful, fanciful book, with marvellous characters, and unusual happenings. I cannot wait to read the next two books in the series! And thought it would be a good read. It is SUCH a good read! It's all about a book shop, and an author who wishes to tell her 'real' life story. And that's all I know so far. But the wonderful descriptions so make me want to have my own bookshop! Well that's it for this week! Hope you're having some exciting reading adventures! 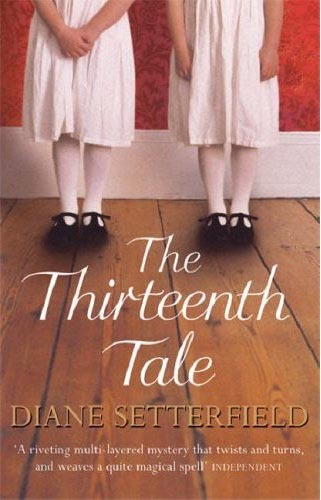 The Thirteenth Tale sounds good, I can't resist a bookshop tale. And I love Enid Blyton's writing as a child and as a 40+ child at heart so think I'll try and grab a copy of Oddfellow's Orphanage. I love the children's books. Please let us know more as you read along in them. Titus Groan isn't actually a children's book - it's just that I read it 20 years ago and I'm old, lol! 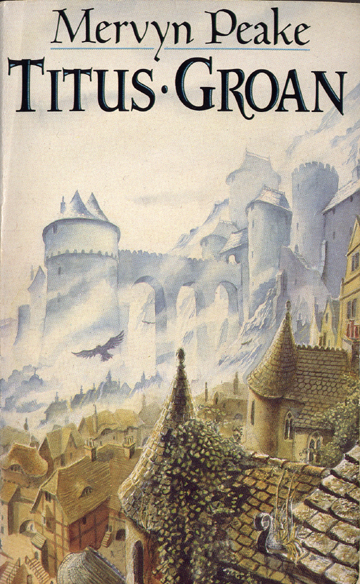 It's an adult book, with a medieval setting, and quirky characters, for instance, Lady Groan, the Countess has hundreds of white cats that swarm to her when she blows a whistle only they can hear. 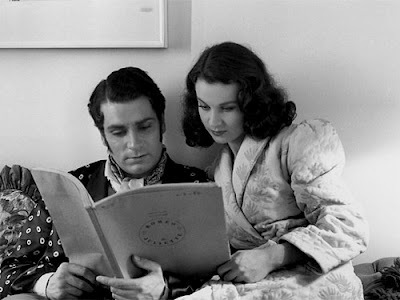 Love your photo of Laurence Olivier and Vivien Leigh...I'm currently watching Gone with the Wind...and I have a movie with Laurence in his later years (The Jazz Singer). The Oddfellow book sounds so cute :) The Thirteenth Tale sounds familiar to me...oh my word it's awful when I can't remember if I've read something or not! I love reading or rereading Children's books. They are full of magic. 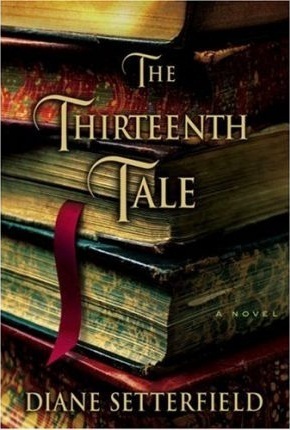 Some really good books there, I loved The Thirteenth Tale when I read it and I've been patiently waiting for her to write something else ever since! Those kids books are so cute! My mom has all of her from when she was little and I can't wait to get my hands on them when I have kids! If you get a sec, I'd love to hear your thoughts on my latest posts.